Chances are, your perception of a "California" aesthetic was partly shaped by Shulman's photography, even if you are not aware of it. He captured with striking clarity the mid-century domestic architecture of the Golden State that defined California Modernism. Kaufmann House, 1947. Palm Springs, CA. 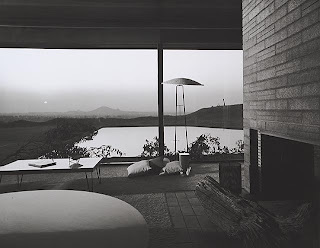 Richard Neutra, architect. 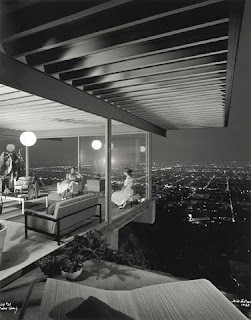 Case Study House #22, 1960. Los Angeles, CA. Pierre Koenig, architect. Singleton House, 1960. Los Angeles, CA. 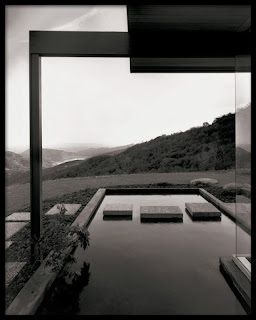 Richard Neutra, architect. 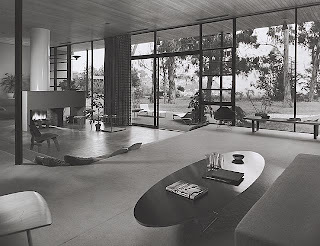 Chuey House, 1958. Los Angeles, CA. 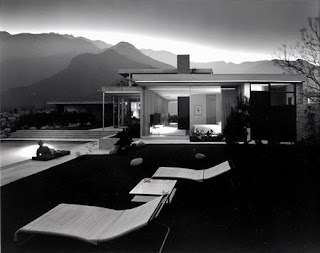 Richard Neutra, architect. 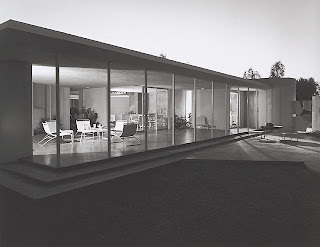 Case Study House #9 (Entenza House), 1950. Pacific Palisades, CA. Eames and Saarinen, architects. Drake House, 1952. Phoenix, AZ. Blaire Drake, architect. Kramer House, 1953. Norco, CA. 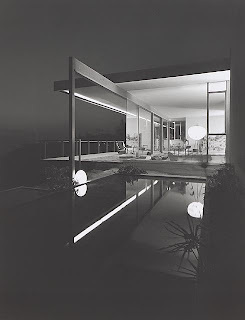 Richard Neutra, architect.